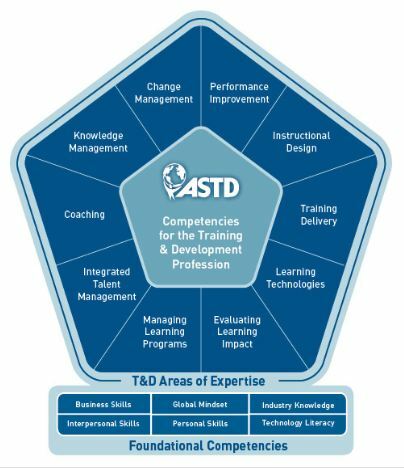 Introduction to the brand new ASTD Competency Model for T&D Professionals. Learn how to prepare for the future faster by aligning your own learning and development plans to the new model. Webinars are FREE for members, and $15 for non-members.